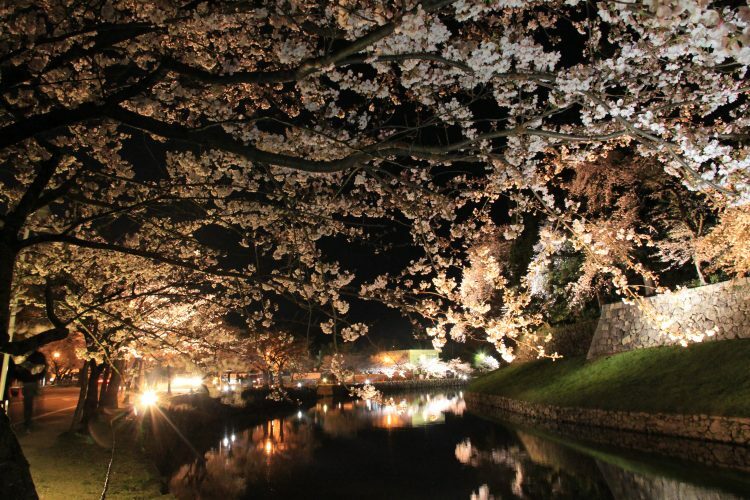 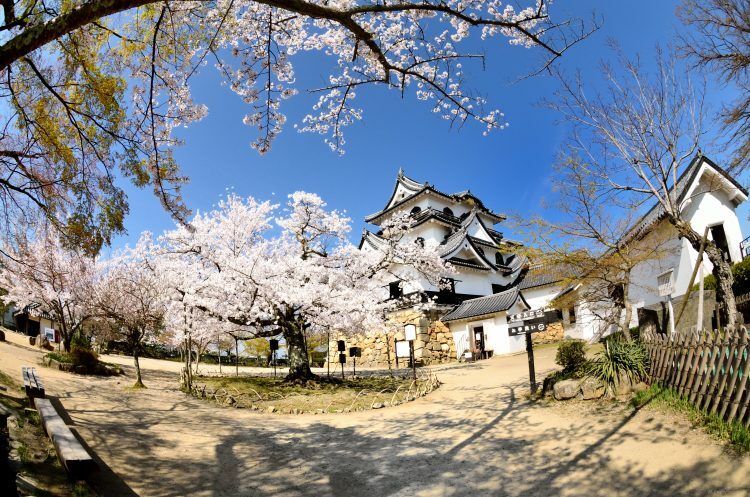 When spring comes to Hikone, nearly 1,100 cherry trees burst into bloom around Hikone Castle, making this the time of year at which it is at its most beautiful. 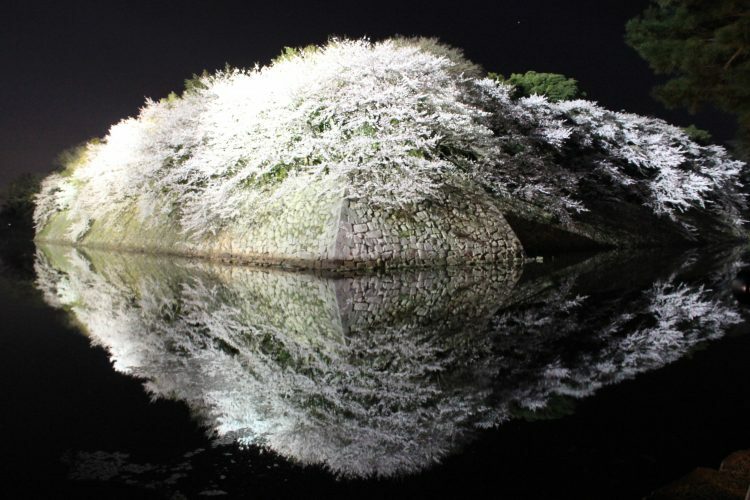 The blossoms will come into full bloom around April 8th, and the nighttime light-up of the cherry blossoms in early April is always a popular event. 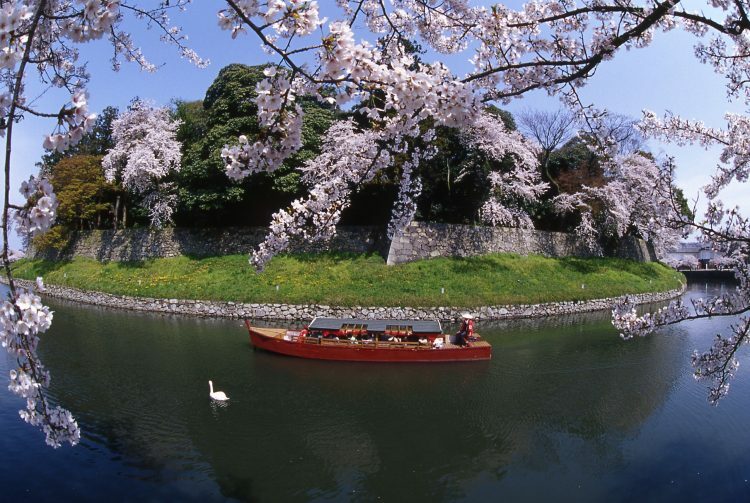 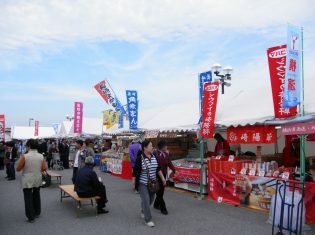 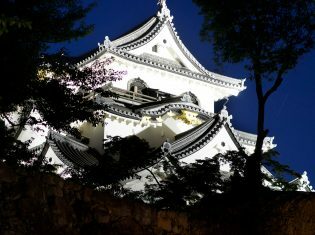 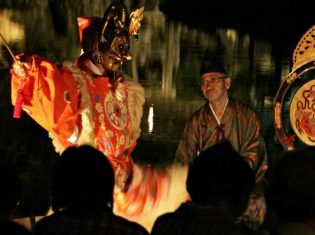 Enjoy a different view outside the castle from the pleasure boat (yakata-bune) circling the castle moat. 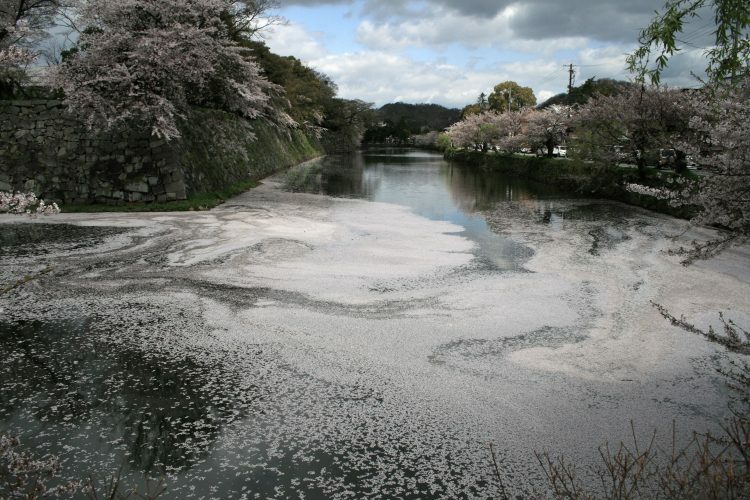 As the cherry blossoms fall, the moat becomes covered with petals, a sight known as a "flower raft." 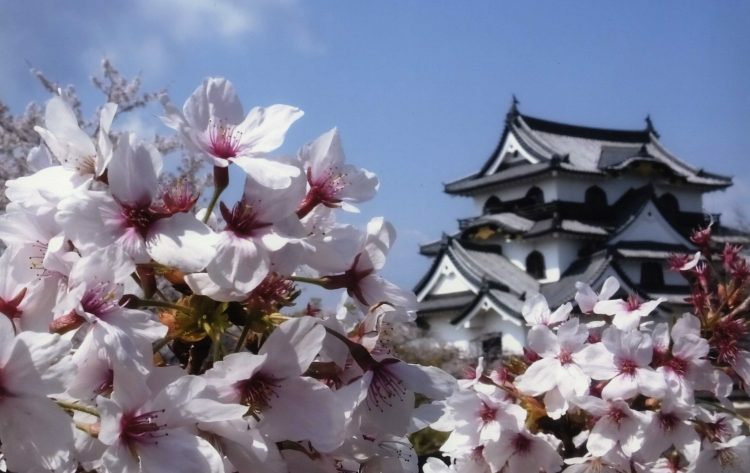 The clearing in front of the castle keep is also the site of many blooming cherry trees, and is very popular with springtime visitors and photography fans. 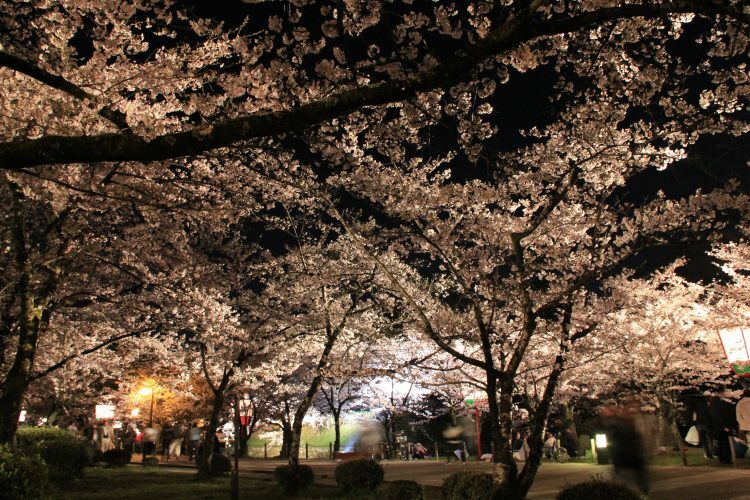 April 1st-20th (Subject to change depending on timing of the cherry's full bloom), 6:00 p.m. - 9:00 p.m.